For children, we offer both private and group lessons. 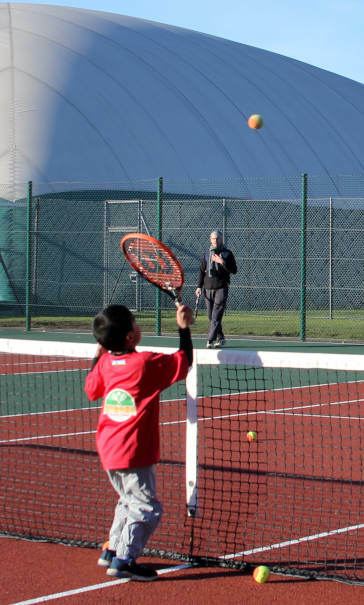 We use the Lawn Tennis Association (LTA) guidelines on Mini Tennis, which provide the perfect introduction to the sport for children aged between 3 and 10 years. 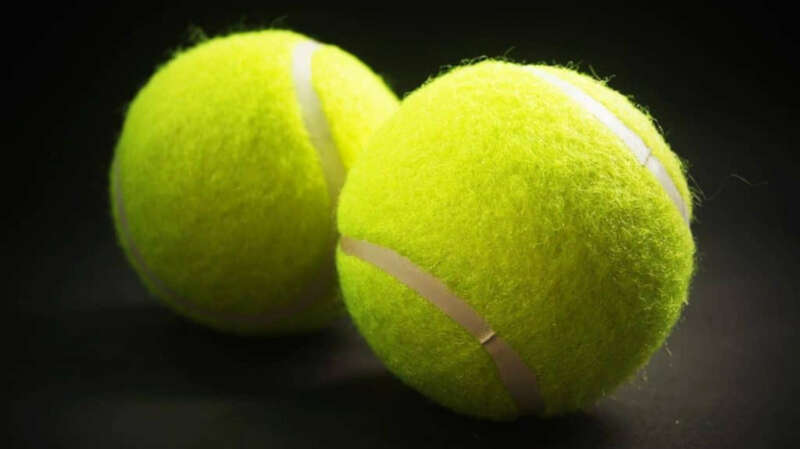 This includes smaller courts, shorter racquets and lower-bouncing balls. 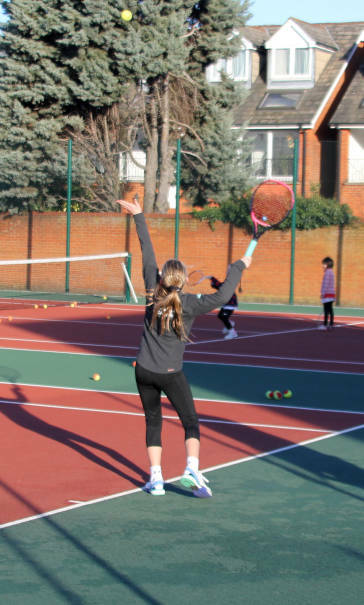 For older children (over 10 years), we train on full size courts using yellow balls. 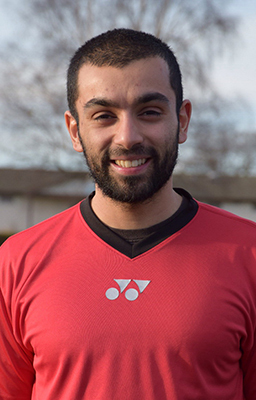 Alongside juniors, we also cater for our adult players with a broad spectrum of sessions including beginner lessons, intermediate lessons, advanced lessons, social coaching, team training sessions, individual lessons and hitting sessions. We offer holiday camps throughout all the holidays. 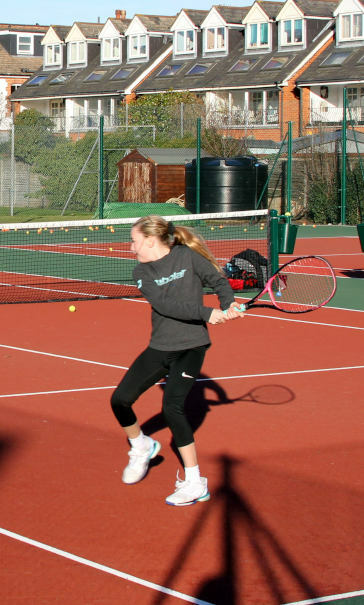 Camps run from 10:00-15:00 and include plenty of fun and games alongside serious coaching and competitive play. There are early drop-off and late pick-up options if required. 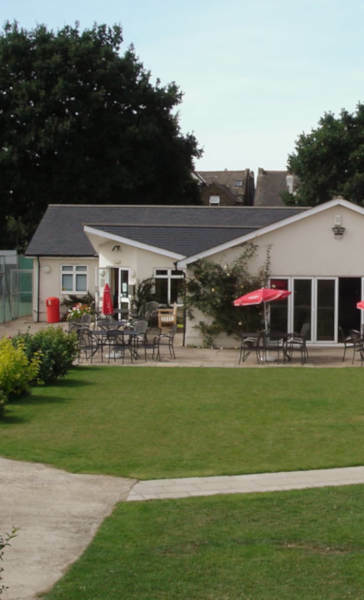 We can facilitate parties subject to the availability of tennis courts. 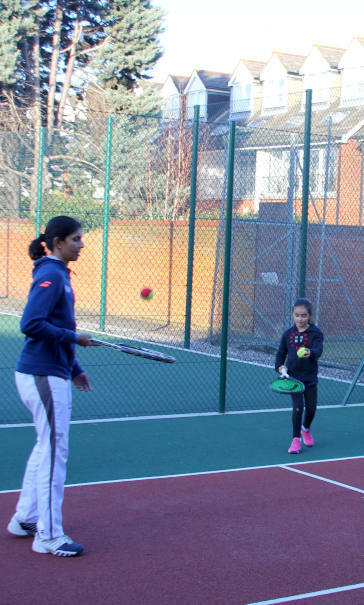 We offer different party packages that include tennis fun and games as well as certificates and party bags for all the children at the party. In addition, there are optional add-ons such as providing the birthday boy/girl with a present of Yonex tennis equipment. 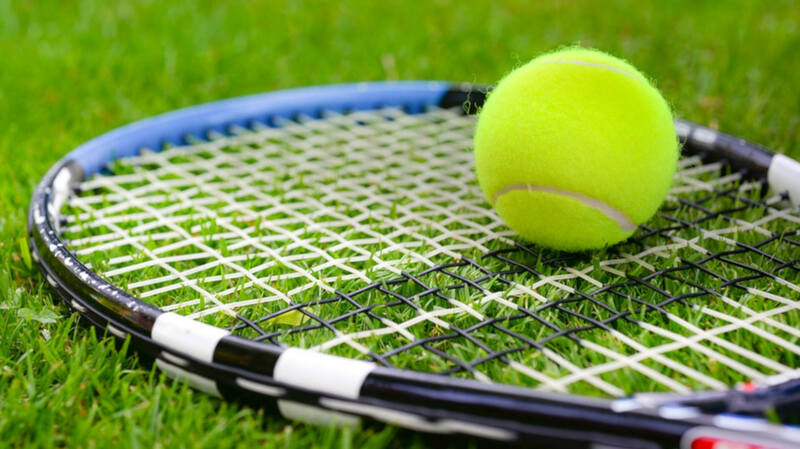 ELTC is one of the oldest tennis clubs in the UK, established in 1882. 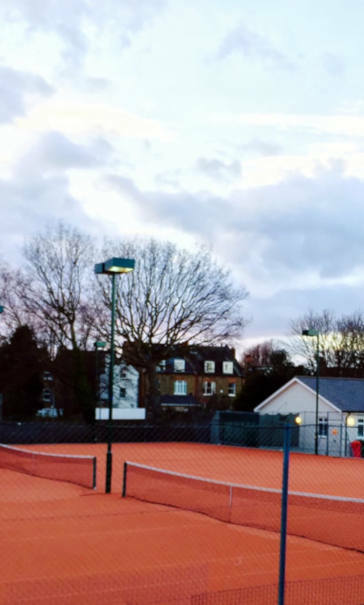 There are a total of 15 full size courts: 2 hard, 6 grass, 3 indoor, 3 floodlit artificial clay and 1 all weather Astro. In addition, there are 2 mini tennis courts and a practice wall. Coach Mili demonstrating ball skills to her red ball class. The perfect way to hit a backhand: well balanced, knees bent and racquet back early. One of our juniors demonstrating how to hit an overhead smash. Practicing the serve technique: tossing the ball straight up, bending at the knees and pushing off to hit the serve. 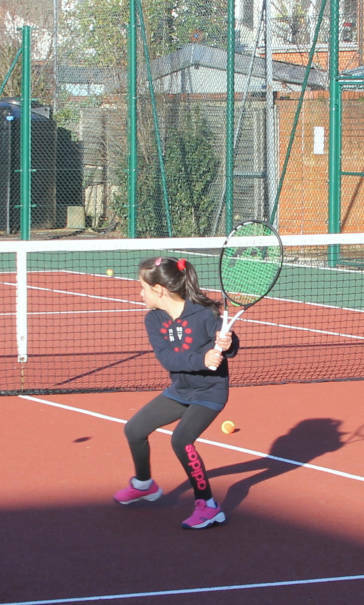 Hitting a crosscourt backhand by turning, getting the racquet back early and transferring the weight forward. 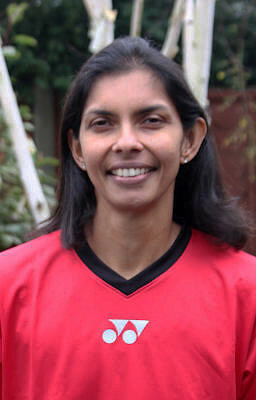 The club members collectively own the club, which is a registered Community Amateur Sports Club. 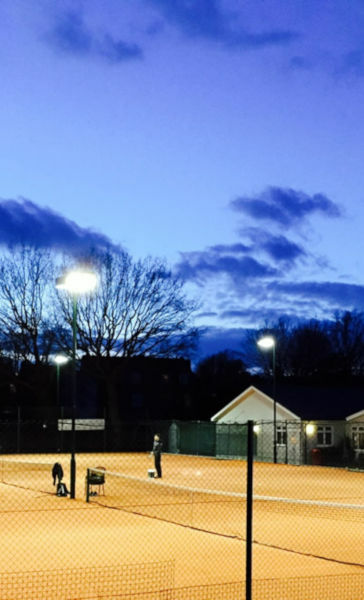 The club installed floodlights in 2013 allowing coaching to continue even after dark. 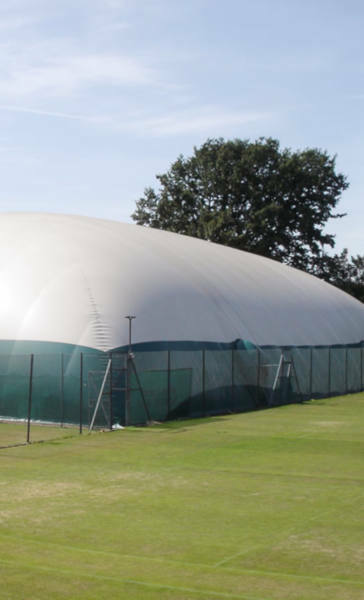 A new dome and lighting system was installed in 2011, making the 3 indoor courts very popular in the winter months. “I like Akash because he is fun and plays games. 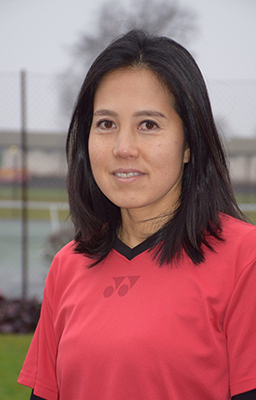 I like hitting smashes, forehands and backhands." © HC Tennis all rights reserved. Errors and omissions excepted.